WASHINGTON: AFP : Former US ambassador to Islamabad Cameron Munter on Wednesday criticised Washington’s “callousness” over the killing of Pakistani troops as he called for both nations to rethink how they see each other. Munter served as ambassador during some of the most difficult times of the turbulent US-Pakistan relationship including the slaying of Osama bin Laden and a US border raid that killed 24 Pakistani troops in November 2011. Cameron Munter, who resigned last year, said that the United States had shown a lack of generosity over the deaths of the 24 troops. Pakistan shut down Nato supply routes into Afghanistan until the United States apologized seven months later. 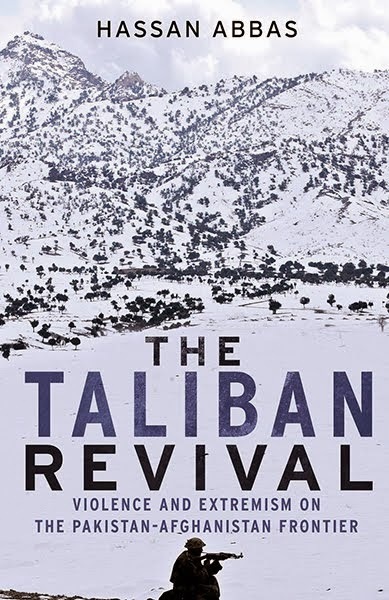 “The fact that we were unable to say that we were sorry until July cost our country literally billions of dollars,” Munter said, pointing to the costly shift to sending supplies for the Afghan war via Central Asia. “But worse than that, it showed a kind of callousness that makes it so difficult simply to begin to talk about those things, that I’ve always tried to stress, that we have in common,” he said at the Atlantic Council, a think tank. Munter steadfastly denied conspiracy theories and said the deaths near the Afghan border were a case of mistaken identity. Munter said that US-led forces “obliterated” the soldiers by firing from an AC-130, a powerful gunship. “If you don’t have that in common — that you’re sorry when there is nothing left of the bodies of 24 of your boys — then it’s very hard for many people, especially those who want a relationship with us… to defend us to their peers,” Munter said. The border attack took place as Mitt Romney and other Republicans seeking the White House were attacking President Barack Obama for allegedly being too apologetic about the United States. “If we have that kind of dismissive attitude — that we can give people money and they’re going to love us… and somehow that means they’re going to think the way we think — that’s equally stupid,” Munter said. He called for the United States to change its way of thinking but was also critical of Pakistan. Munter said that Pakistanis, who in opinion polls voice widespread dislike for the United States, were wrong to take for granted that Washington simply wanted to use the country for its own interests and then discard it. “It’s a bigotry, it’s a lazy way of thinking, and as long as Pakistanis do it, they’re going to cripple the relationship,” he said. Munter also called for a reconsideration of “very ambitious” US aid projects, saying that such largesse was ineffective and may even be counterproductive unless Pakistan reforms its feudal-based economy. 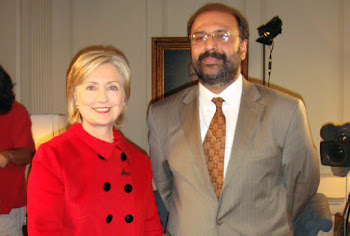 The nation’s elites “need to stop blaming America for its perceived failure to fix Pakistan,” he said. In a 2009 law spearheaded by now Secretary of State John Kerry, Congress authorized $7.5 billion over five years in aid to Pakistan for education, infrastructure and other projects in hopes of boosting civilian rule.